Every major storm brings threats to homeowners. Fallen trees are near the top of every list of potential disasters. It is difficult to predict where a tree will fall, but landing on a neighbor's house is well within the realm of possibility. When your tree falls across the property line, the initial reaction is that your insurance would be responsible. That reaction would be wrong, at least in most instances. 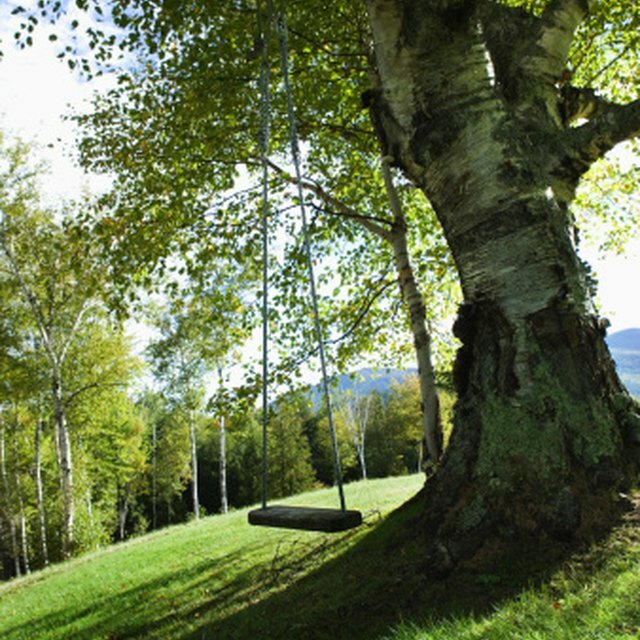 You have an obligation as a homeowner to periodically inspect the trees on your property. You own the trees and are responsible. The purpose of the inspection is to locate dead and rotting trees. You are also looking for dead branches on younger trees and older trees that are gradually dying. You identify any potential dangers and then hire a professional. He examines your trees and recommends a course of action. You have an obligation to yourself and your neighbors to remove any dying or dead trees along with dead branches on healthy trees. Most trees fall due to sudden trauma like a storm rather than old age. High winds and lightning are enemies of trees. Suppose you come out of your home after a thunderstorm and one of your trees has fallen across the property line and is sitting on top of your neighbor's house. In this case your neighbor has a claim against his homeowner's insurance. Your insurance is not liable. If the reverse happens and your neighbor's tree strikes your home, then you file a claim with your own insurance company. Homeowner's insurance only pays when there is damage caused by the tree, although it is hard to imagine a tree hitting a home and not causing some damage. If the tree misses the neighbor's home and there is no property damage, then insurance does not pay. Removal of the tree is the homeowner's expense. However you would probably want to consider paying for the tree removal or do it yourself in order to remain a good neighbor. Can My Contractor Sue Me If He Gets Hurt at My House? One circumstance exists when you face potential liability for your tree hitting your neighbor's home -- you fail to exercise due diligence. For example - you are on notice of a dead tree on your property and you fail to have it removed. The tree is leaning towards your neighbor's property. The neighbor asks you to take action. You could be found to be negligent and liable. In that case, your insurance policy would be liable. The same theory of negligence applies to dying trees and dead branches on any tree. Electric Insurance Company: Who Pays For Damages When Your Tree Falls on a Neighbor's Property?